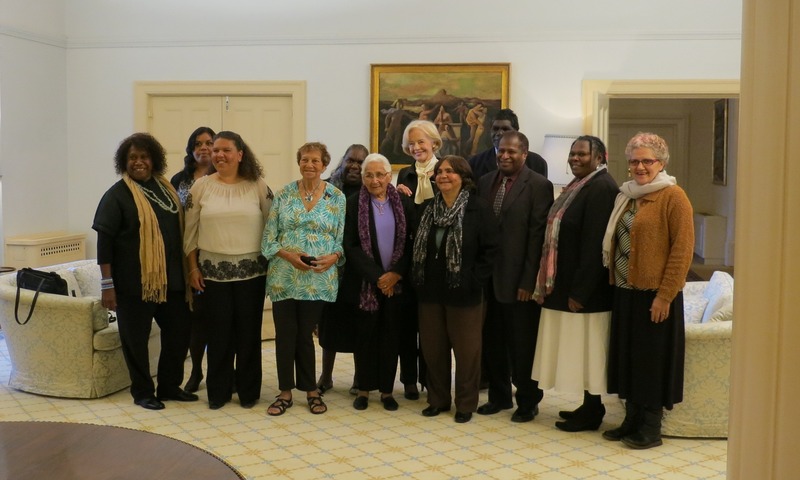 The Queensland Indigenous Languages Advisory Committee (QILAC) is committed to the implementation of a Queensland First Languages Policy to the benefit of all Queenslanders. 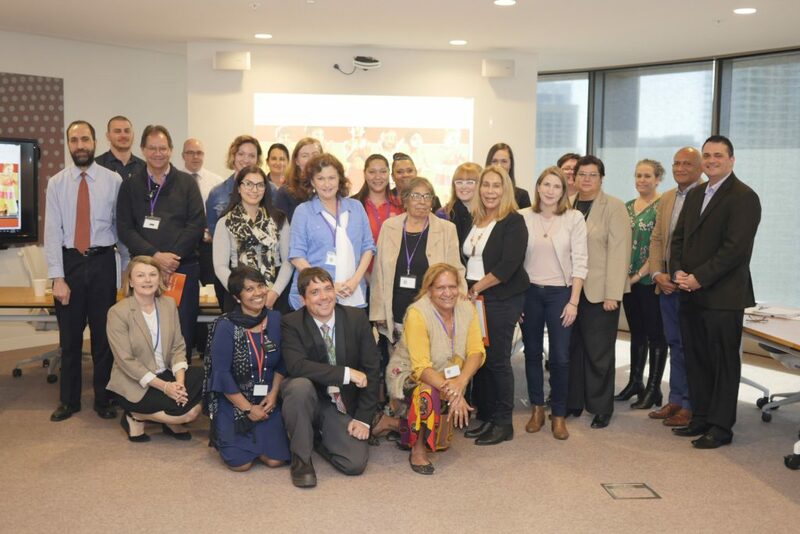 QILAC meets with state agencies and officials to help bring them to an understanding of the importance of Queensland’s First languages and to grow their appreciation of how their work can and does affect the use of our languages. QILAC leads an Interdepartmental meeting toward a whole of government Queensland Aboriginal and Torres Strait Islander Languages Policy, 2018. Queensland Representatives meet with the Governor-General, 2013.